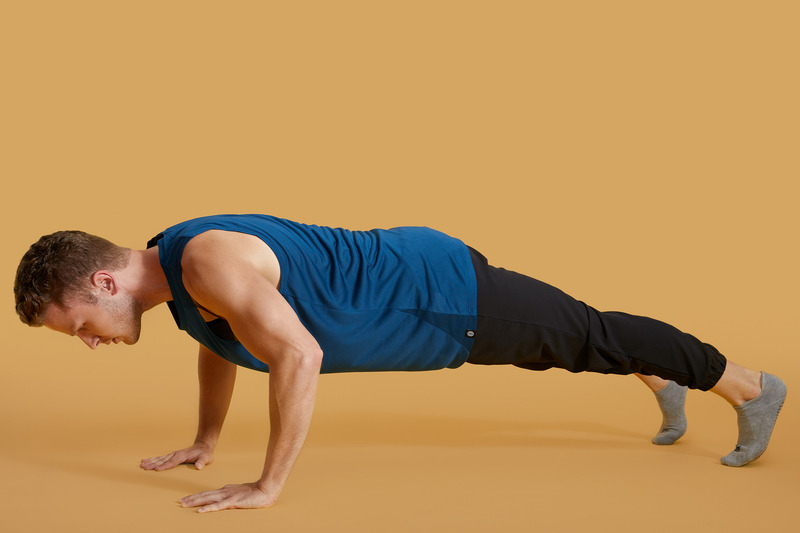 As an industry leader in barre-based fitness, The Bar Method exercise was developed under the guidance of physical therapists to ensure that everyone gets the safest and most effective workout. The Bar Method’s signature technique uses small isometric exercises to give students long, lean muscles and a feeling of personal strength, confidence and poise. The Bar Method Fort Worth studio will offer several amenities, including a in-studio childcare, locker space, retail merchandise and a lounge area for clients to empower one another to find confidence in both body and mind. The Bar Method Fort Worth is opening at the Shops at Clearfork in early 2019.